So let me start out by saying, as a general rule, I’m not a fan of cover girl products. My experiences with the quality of the makeup have not been great, and for the price I’d rather turn to Revlon or Maybelline. But, ever being sucked in by a sale, I picked up 3 of the Cover Girl Intense Shadow Blast Cream Eyeshadows. 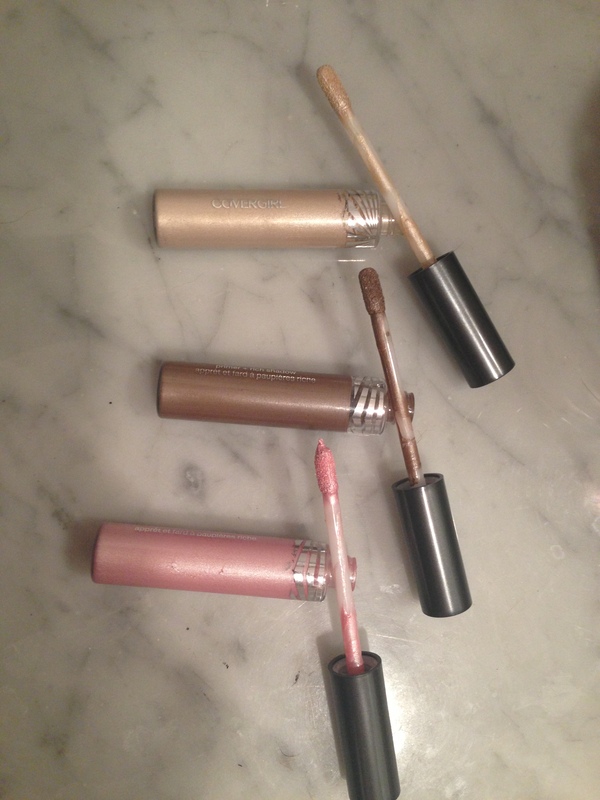 What I really like about them is that they are easy to toss in my bag and reapply on the go. 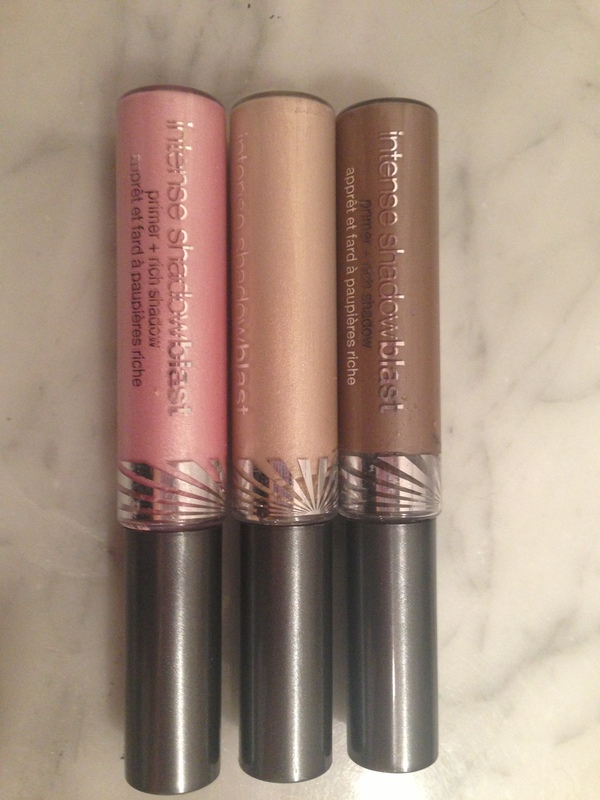 They are tubes that actually remind me more of lip gloss application than eyeshadow. This makes life easier for me since I’m constantly running late in the mornings (which is weird because I literally life next door to my work) and anything I can take and apply at the office is a win for me. The real selling point, and why I endorse this product is that they blend amazingly! 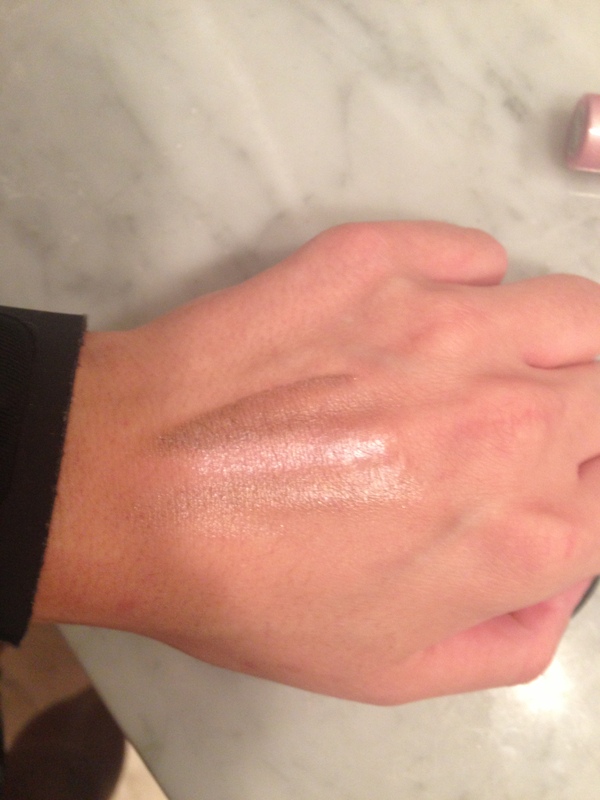 The colors are great for a day look – not too much pigment and not too intense and the fact that it’s a cream eyeshadow makes blending -especially with your fingers- an absolute dream. If you are like me, someone who struggles to get out of bed in the morning and don’t want to have to carry around much in your purse in terms of makeup then I really suggest trying these shadows out. This entry was posted in Beauty and tagged cover girl, cream shadow, day look, eyeshadow, makeup by maldham. Bookmark the permalink.